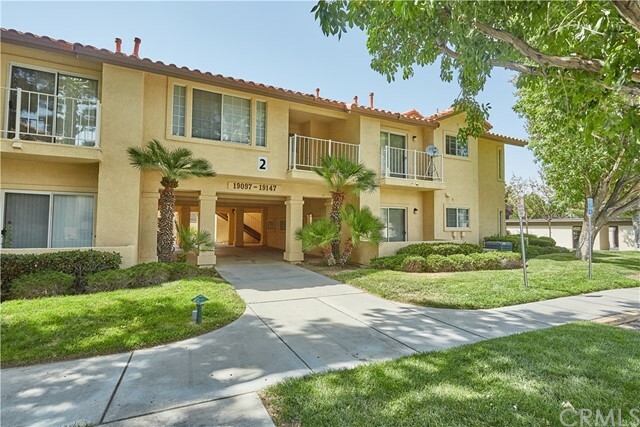 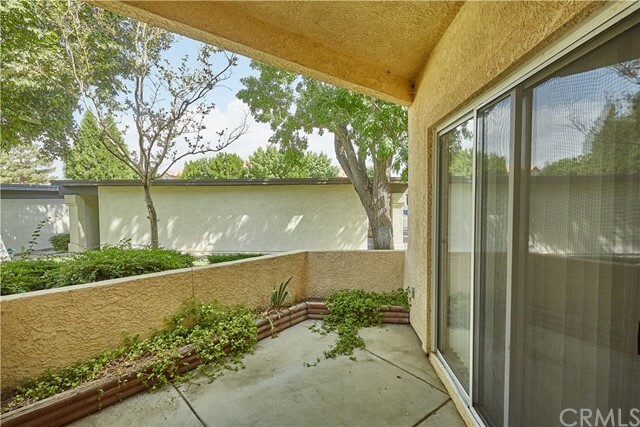 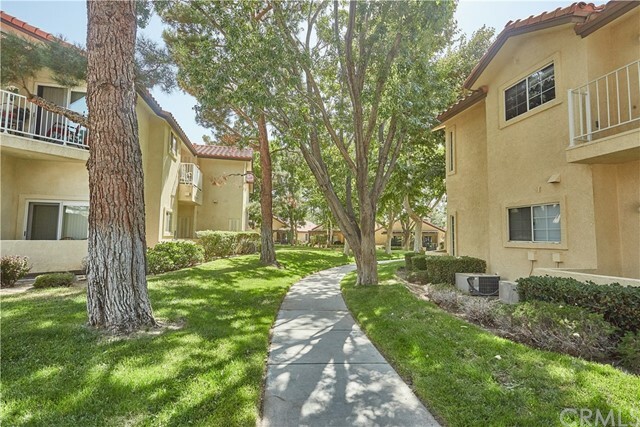 55+ Community condo ready for the active, retired homeowner! 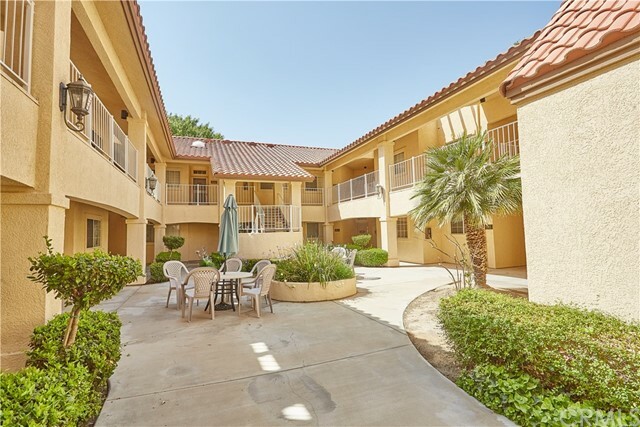 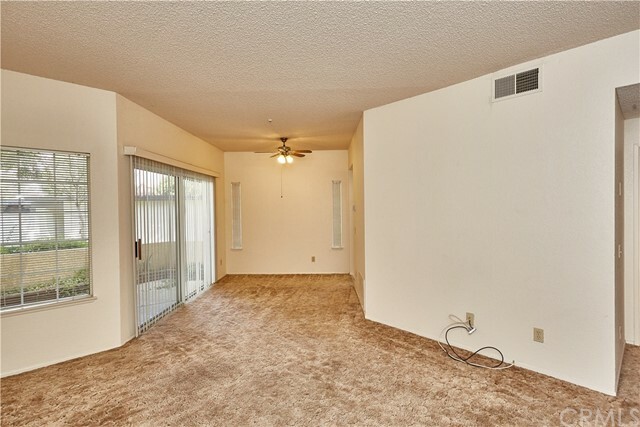 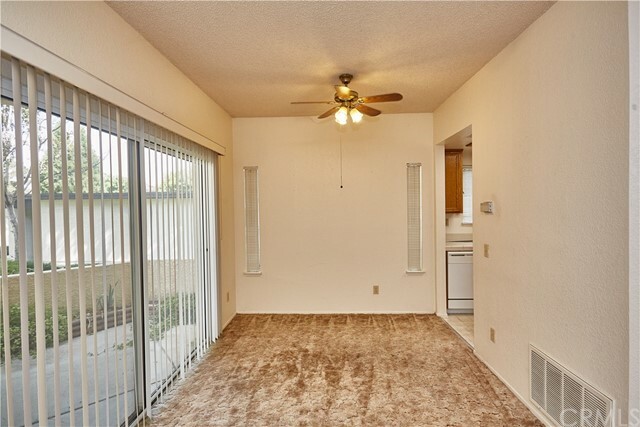 Located in the Jess Ranch gated-community, this single story 2-bedroom, 2-bath condo features a flowing floor plan, with the living and dinning area open with large sliding glass door opening to your private patio. 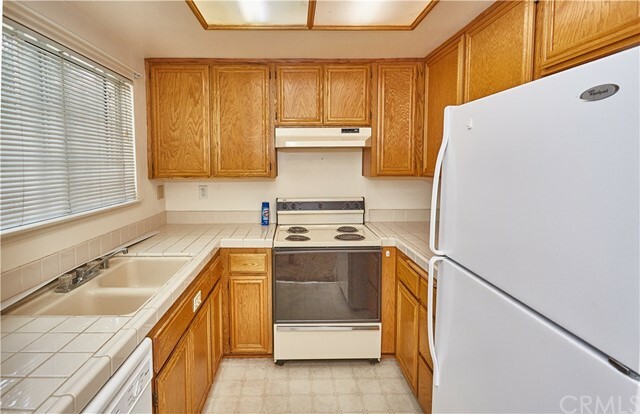 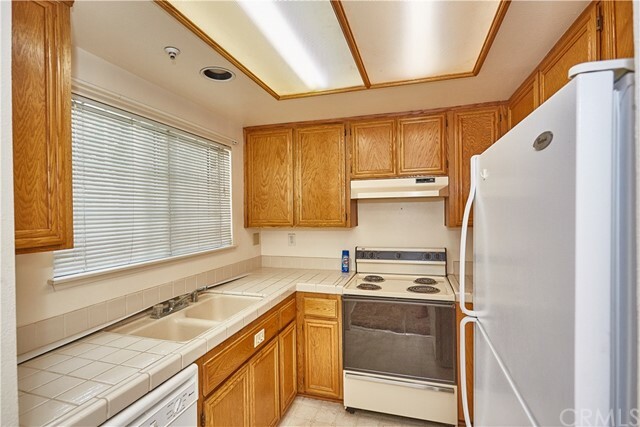 The kitchen is functional and offers plenty of storage space. 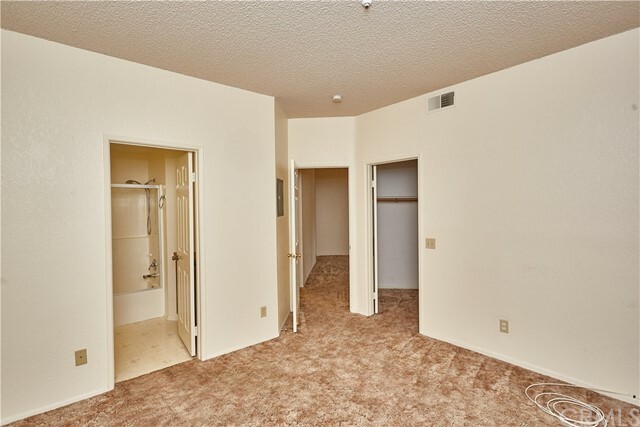 The master bedroom features a master bath, with large closet. 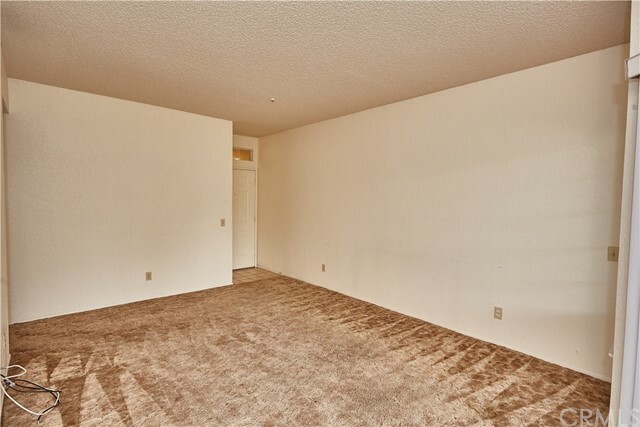 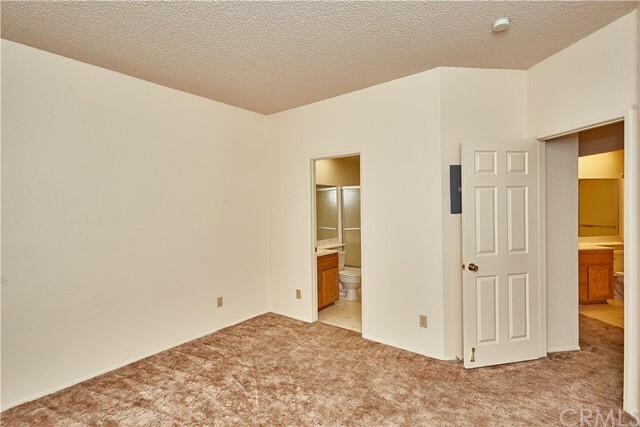 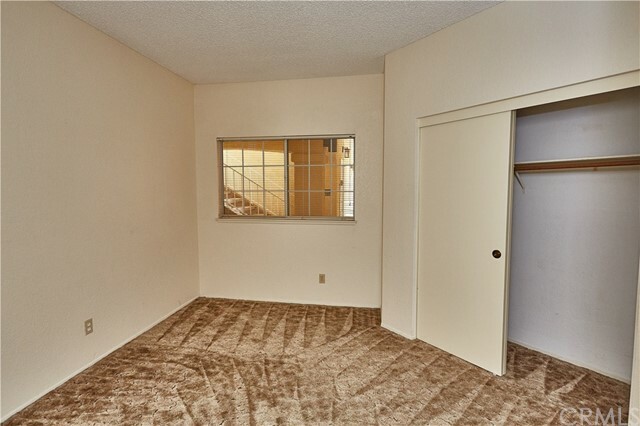 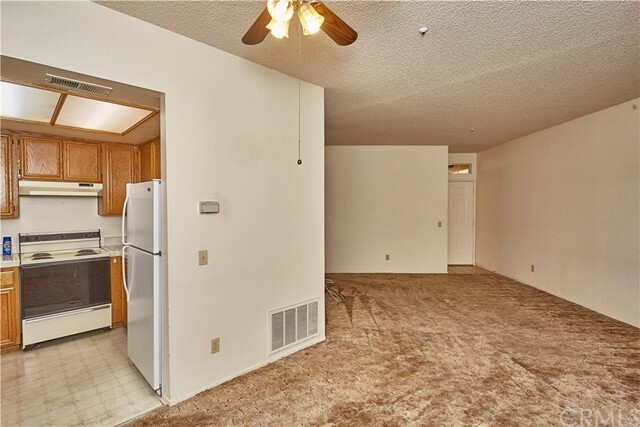 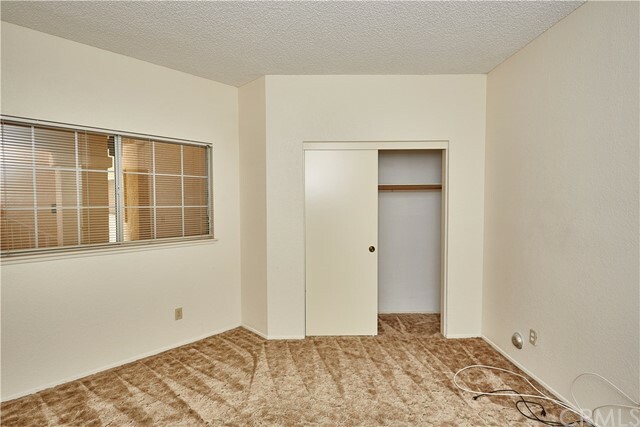 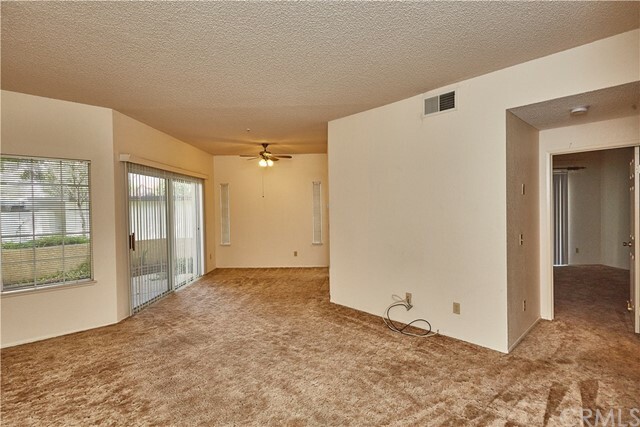 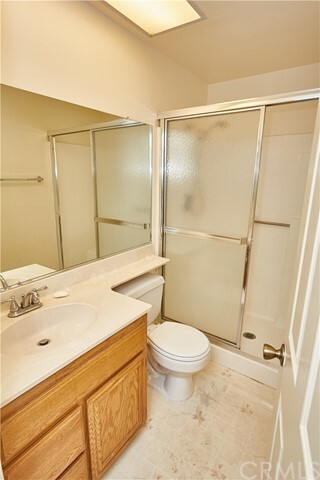 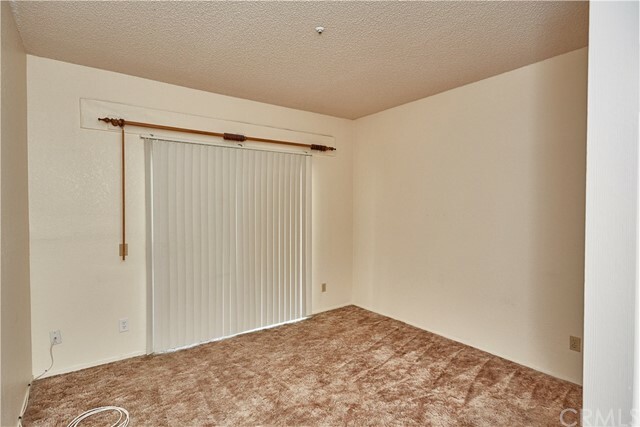 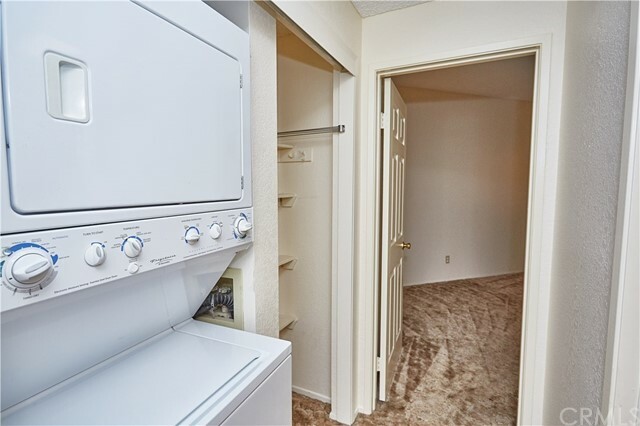 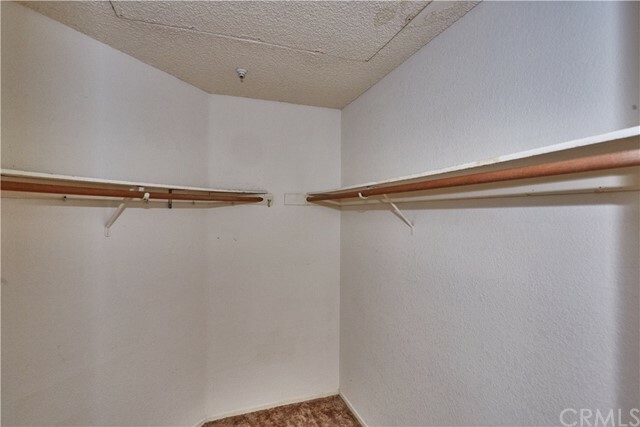 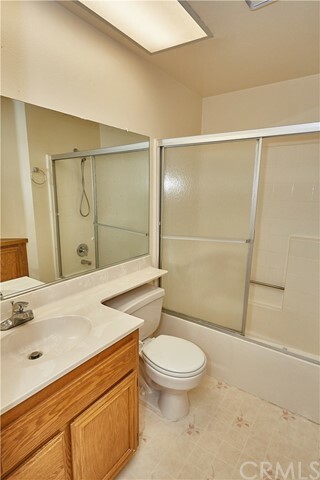 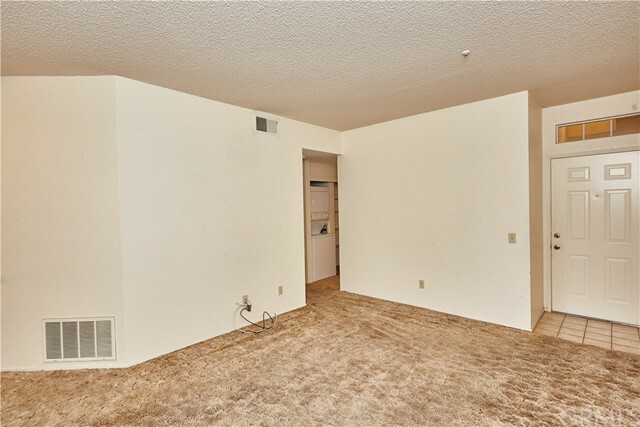 The additional bedroom is spacious, with a guest bath just outside and across from the laundry closet. 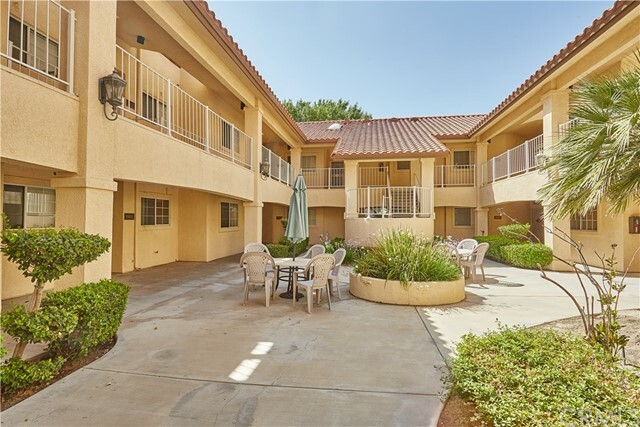 Located in quiet Apple Valley, just walking distance from shopping, restaurants and entertainment. 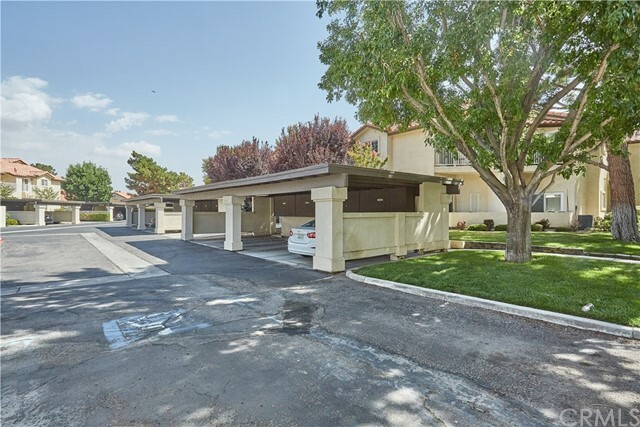 This is ONE home you will call your retirement paradise!